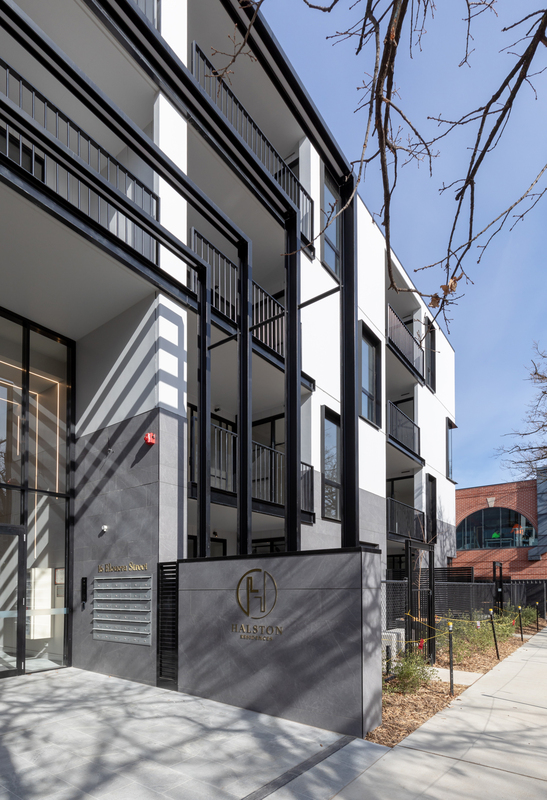 Halston Residences is a luxury multi-residential development, located in the heart of the Braddon Precinct, boasting 35 spacious, light filled apartments. 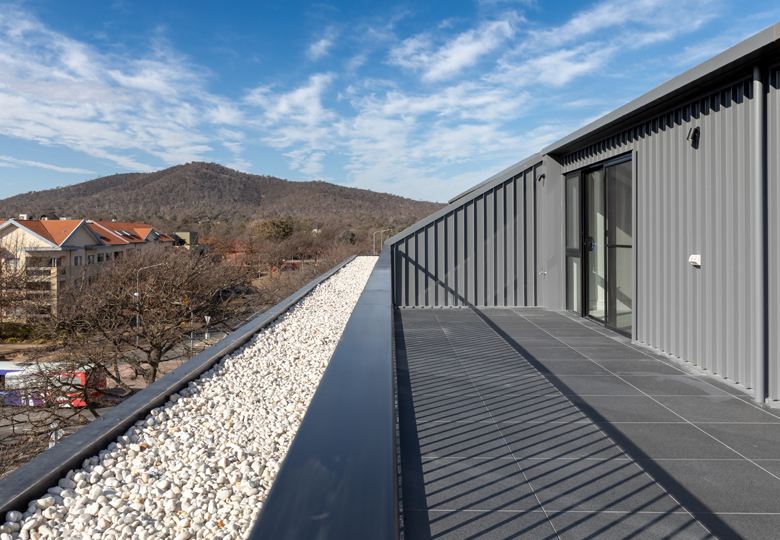 The project focused on the urban qualities of Braddon, as a unique example in Canberra of medium high density living with a vibrant street scene just few steps from the City. 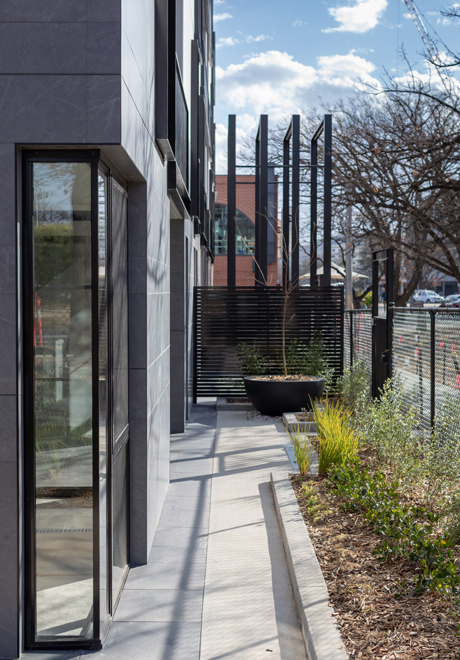 The building is planned to fit perfectly within the Braddon precinct. It’s special connection to the ground responds to the eminently pedestrian character of the area. The building’s measured height and proportions will ensure it is a sympathetic addition to this exciting part of the city. The design of the building can be described as a contemporary approach to classical architecture. The building proportions, human scale and efficient functionality pay homage to Vitruvius’s ‘firmitas, utilitas, venustas’ (solid, useful, beautiful). 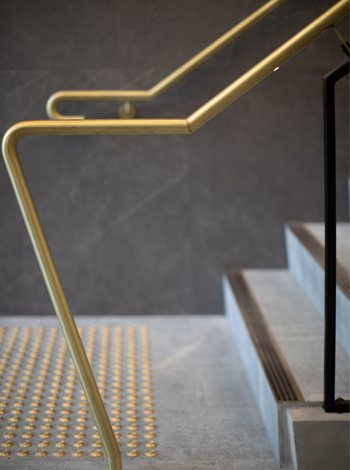 It borrows from the classics, the concepts of ‘base – body – top closure’, providing that sense of solidity and harmony found in classic buildings. 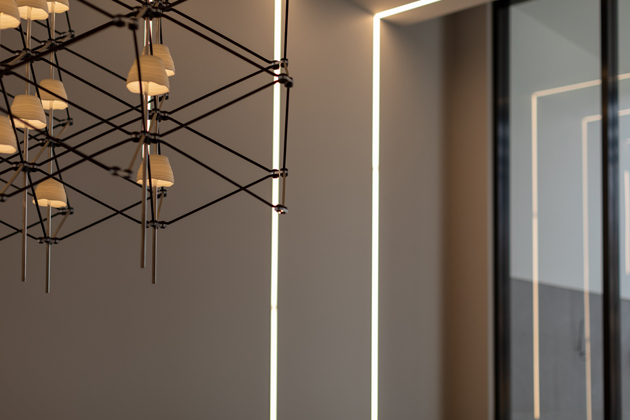 We adopted well tested and familiar internal design solutions to provide a seamless transition from family suburban house to apartment living with very few compromises. The dwelling mix emphasises on family living, with an unusual proportion of two and three bedroom units (70% approx.) 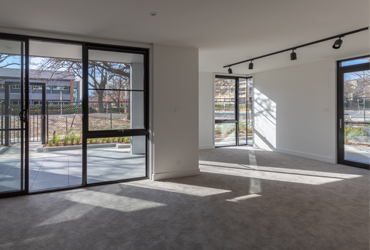 filling up a gap left from previous developments around the area which focused exclusively on one bedroom and studio apartments. 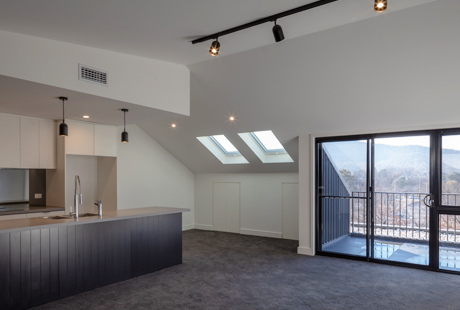 35 Units distributed on five storeys plus two basements for car parking and services. 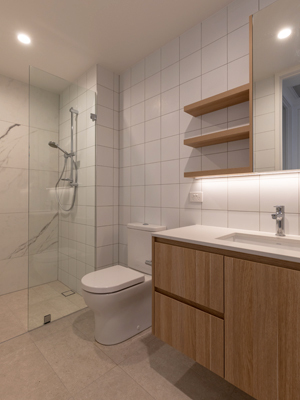 A combination of 1, 2 and 3 bedroom apartments with a higher proportion of three and two bedroom units. 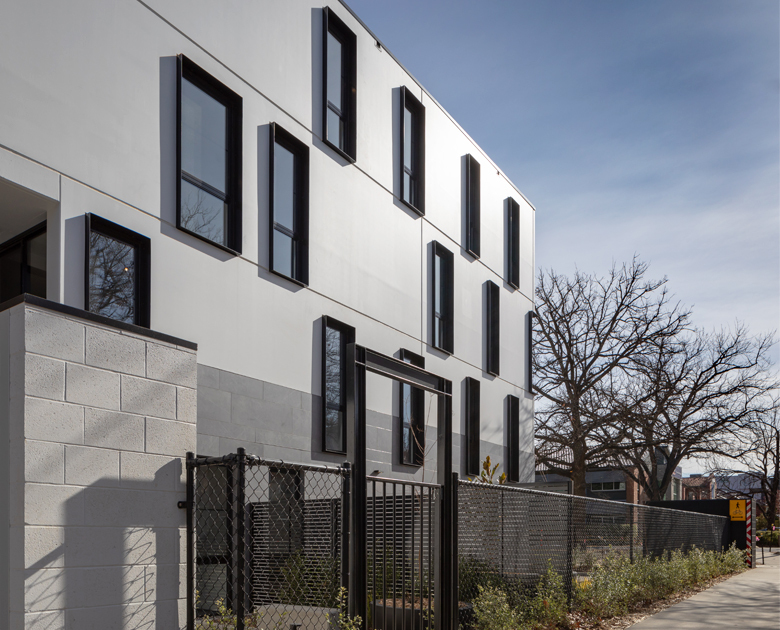 Zero South facing units, 60% of North facing units. Average 7.4 Stars Energy Rating. 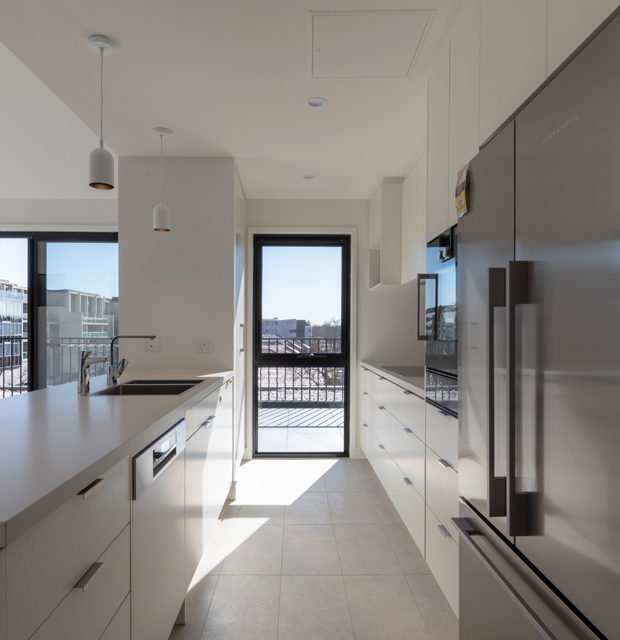 Commercially adaptable ground floor units with direct street access. Recessed gable pent-houses with feature windows and extensive terraces.